Christmas is finally here: family time, shiny streets, last-minute shopping, the Coca-Cola truck, and, of course, super-cute retail commercials. 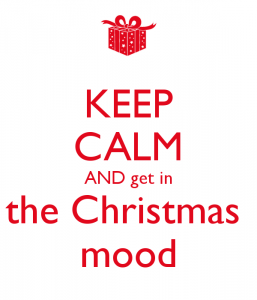 Brands are not only adding to Christmas mood, they’re the integral part of the holiday craze. And that’s lovely. It often appears that everyone has their Christmas plans organised by October. But I know for a fact that this is not true – neither for small businesses, nor for procrastinating shoppers. So if you haven’t been especially organised this year – we’re here to help! 1. Don’t ignore the holiday. Skipping Christmas marketing because you have no time or budget to do something amazing is a huge mistake. Christmas is a wonderful chance to remind your audience that you exist. It’s that time of the year when customers don’t get annoyed by your emails – they know you’re wishing them Merry Christmas! The easiest and least resourceful thing to do on Christmas is sending your customers an email to thank them for their support. It is always a nice thing for your customers to hear, and a reason for them to go on your website and see what’s new. 3. 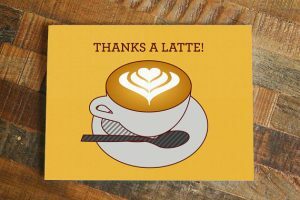 Reward your most loyal customers. a direct message on Facebook, Twitter, or LinkedIn. Your customers will appreciate the extra effort, and there is nothing quite as important as building strong relationships. 4. Increase engagement on social media by asking questions. Who’s left their Christmas shopping until the last minute? What present would you want for Christmas? What’s the best/worst/funniest/lamest present you ever got? When do you start decorating the house? Etcetera. 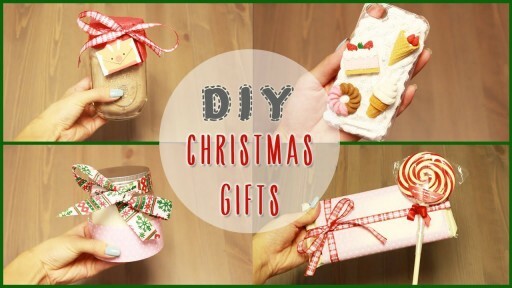 People generally enjoy the buzz around Christmas and want to take part in it. 5. Carry out a contest. and so on. Don’t forget to come up with a #hashtag and ask people to answer the question with the hashtag for the increased engagement. Introduce a prize – again, it doesn’t have to be something huge! 6. Come up with a quiz. People love quizzes, especially personality quizzes and the ones that check and show off their knowledge. Just look at BuzzFeed – it has quizzes like “Are you actually the worst?”! What present do you deserve? How you should celebrate Christmas? What does 2017 have planned for you? 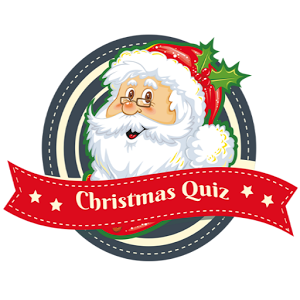 How well do you know your Christmas movies/songs/carols? How well do you know the origins of Christmas? There are hardly any limits to what you can quiz about, as long as it’s appropriate and holiday-related! 7. Write a “How-to” or a list of tips. This is a good time to promote your brand as a creative and helpful expert in what you do. If your how-to will include using your own products, it might drive immediate new sales. 8. Treat people in store. Almost everyone decorates the store for Christmas. But you can go one step further – even if you have 10 days till the big day! or anything else your creativity and your budget allows. Doing these nice little things will drive people to come back to your store. Don’t forget to post about everything that is happening in store on your social media pages.